Nothing is like the companionship of your pet. Sometimes immature or older pets don’t always do the right thing, oops accidents happen. No worries, we have the techniques and products to address those unpleasant odors. Let our professional staff take care of these problem areas. We utilize a number of approaches to take care of your problem. Give us a call for a free no-obligation consultation. Pet lovers will agree that the benefits of having pet companions far outweigh any of the disadvantages. However, no one likes to deal with pet odor. 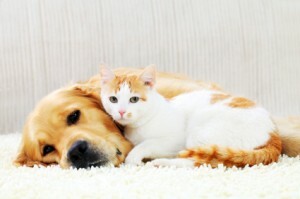 Whether you have cats or dogs, there is bound to be an unwanted odor that permeates the carpets throughout the home. This can result from accidents or simply from the odors that pets carry with them. You might have tried many of your own remedies, but deodorizers and do-it-yourself jobs are unlikely to truly solve the problem. You need our pet odor treatment from our professional service. Trust the experts to take care of the issue in a speedy way that is affordable. At the same time, you’ll enjoy your pets even more without the odor. 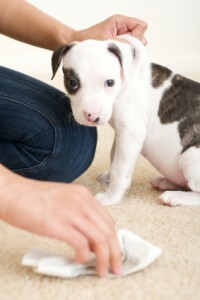 Dealing with pet odors needs a thorough, deep cleaning of your carpets throughout the home. We will then apply our odor treatment, fighting the odors that are a part of having your beloved pets in your home. You’ll even have protection from spots and spills. You can’t go wrong when you contact us for our reasonable service that will take away the headache and nuisance of pet odors. Love your pets without the bothersome odor that can be an embarrassment. Let us take care of your home with our premium pet odor treatment.